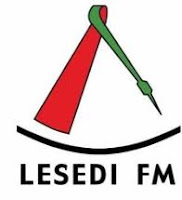 Lesedi FM streaming news, sports, Gospel, contemporary music and infortainment in Sesotho language. Item Reviewed: Lesedi FM 9 out of 10 based on 10 ratings. 9 user reviews.